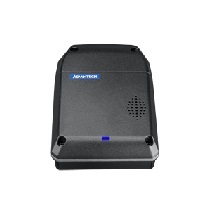 In order to reduce the likelihood of bus accidents, the Taipei City Public Transportation Office implemented Advantech’s smart in-vehicle solution in 2018. The solution not only detects and prevents driver fatigue, but also manages driving behavior in real time, with the aim of improving the service quality of public buses and ensuring the general public’s safety. It is 6 pm, and the employees of a bus company are preparing to leave the office. The only lights that are still on are in the general manager’s office, where the general manager Mr. Lai is scrutinizing a report on his laptop. His son is seated opposite him, pointing at the laptop screen and explaining what each chart and figure meant. “These figures show the number of driver violations and number of traffic accidents reported by our company over the past six months, while the figures on the other side, which cover the same period, belong to other industry players,” his son said. As he listens to his son’s presentation, a satisfied smile forms on Lai’s face. “We actually lowered the numbers of distracted driving and traffic accidents compared to the others. It appears that the driving behavior improvement project is taking effect. Let’s keep this going into next year,” said Lai. The project in question is the Advanced Driver Assistance Systems (ADAS) which was implemented on a bus company last year. ADAS is a hardware and software integrated solution that utilizes in-vehicle computers, intelligent in-vehicle displays, surveillance cameras, sensors, and a cloud platform for real-time monitoring of driving behavior. The relevant information is instantly transmitted to a back-end center, which reduces the likelihood of traffic accidents occurring due to driver fatigue, distracted driving, or blind spots, thus enhancing driving safety. Now, ADAS can also be found in Taipei’s public buses. According to statistics released by the Traffic Division of the Taipei City Police Department, the number of accidents involving public buses has increased in Taipei City over the last five years. From 2012 to 2016, the number of traffic accidents climbed from 1,091 to 1,401, while the number of road traffic deaths rose from 7 to 13, indicating an increase of more than 300 cases over the five-year period. Furthermore, up to 82% of the accidents were caused by human factors, such as a failure to pay attention to front traffic conditions, turn violations, and right-of-way violations, almost all of which could be attributed to negligent driving. 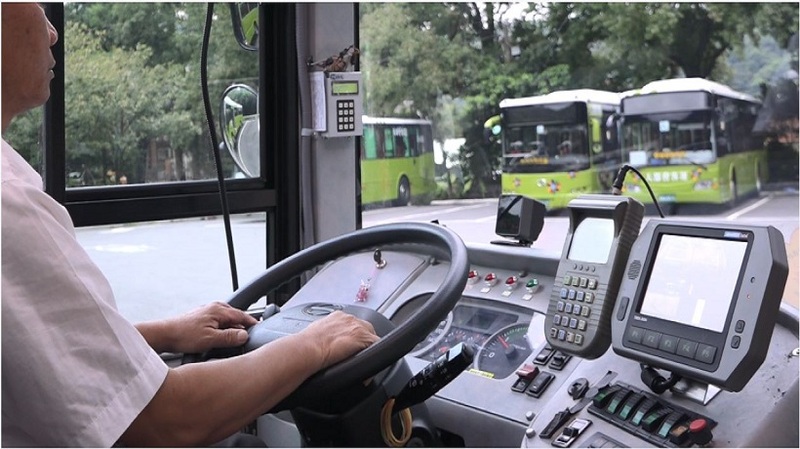 To address the above issues, the Taipei City Public Transportation Office (TCPTO) launched a project in 2018 to implement Advantech’s ADAS driving safety solution across twenty large capacity buses and a single medium capacity bus. Through the integration of advanced driver assistance systems, in-vehicle computers, surveillance cameras, and external alarm systems, and a back-end cloud platform, the solution allows for the detection of a driver’s mental state while driving, as well as the management of his or her driving behavior. Thalese Tsai, the product manager for Advantech iCity Services & Logistics’ ADAS, pointed out that their system comes equipped with various functions including blind spot detection, front vehicle distance detection, and lane departure and driving fatigue warning systems. When a bus is turning, the system can detect the presence of vehicles to its left and right and play voice alerts if necessary, in turn reducing the likelihood of blind spot accidents. 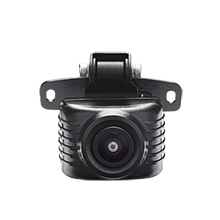 Additionally, the ADAS system also monitors whether a vehicle is kept at a safe distance with the vehicle in front and within the driving lane. When a driver starts yawning, turning around to speak, talking on the phone, or eating, the system promptly alerts the driver and back-end center. At present, the most common complaints regarding public buses concern emergency braking which results in passengers falling over, or, in severe cases, blind spot accidents. In light of this trend, the implementation of ADAS can provide public bus drivers with a second pair of eyes that will help them to monitor external traffic conditions and blind spots. 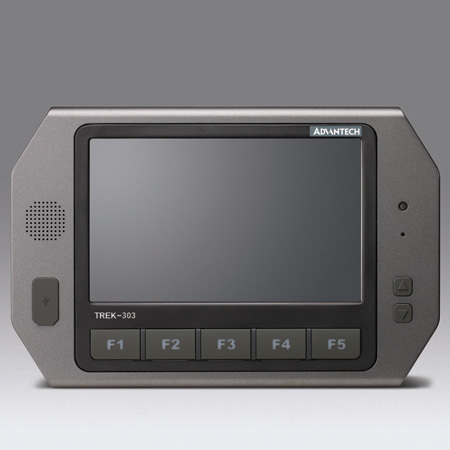 Furthermore, Advantech’s ADAS utilizes the TREK-674 in-vehicle computer and WISE-PaaS back-end cloud platform, which can help managers to correct poor driving behavior such as frequent emergency braking. Tsai went on to explain that the in-vehicle computer is able to collect all types of data from a public bus, including data on engine start-up, emergency braking, and traveling speed. The data is then real-time transmitted to a back-end cloud platform for statistical analysis. With the integration of a management and reward-penalty system, a bus operator can effectively guide the driving behavior of its drivers. For example, the bus operator could establish a set of standard operating procedures (SOP) for driving, and reward fully SOP-compliant and safe drivers with bonus pay and recognition, while penalizing drivers who fail to do so, in turn effectively managing the driving behavior according to set guidelines. Aside from guiding driving behavior, a bus operator can also look at the data and define the kind of behavior that constitute dangerous driving, as well as identifying dangerous route sections. When enough data is gathered, artificial intelligence analysis can even be performed to identify elements, which include road factors, driving behavior, age, and weather, commonality. The knowledge allows the operator to develop corresponding management mechanisms, with the intention of preventing traffic accidents caused by human factors. However, in order for an in-vehicle solution to be able to achieve the three advantages described above (i.e. driving behavior guidance for drivers, re-definition of dangerous driving or dangerous road conditions, and the identification of management blind spots), it must be a smart, highly integrated, and open platform. Unfortunately, most of the systems utilized by public buses (e.g. 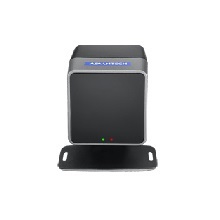 dynamic information, ticket sensor, bus stop broadcasting, and in-bus digital signage) are independent of each other. In other words, each system is linked to its own host, making it difficult for information to be consolidated on a single platform. 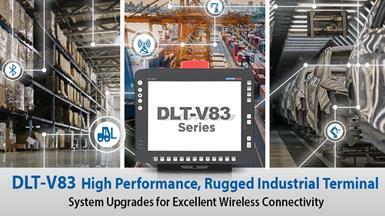 Advantech, having caught on to this problem early, has developed a smart in-vehicle solution that offers all these features on a single platform and host. The flexibility and scalability of the solution’s application system empower a bus operator to manage its budget and costs stage by stage to attain the goal of smart management. 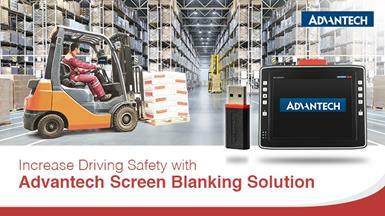 Tsai stressed that Advantech offers not just a highly integrated in-vehicle solution, but is also capable of leveraging its extensive on-site deployment and integration experience to provide ample technical support and facilitate system implementation and integration. With respect to the implementation of a smart in-vehicle solution that enables incident-related data to be recorded on an in-vehicle computer, the biggest benefit for a bus operator is the ability to shift the focus of traffic accident management from post-incident reviews to incident prevention efforts. With the system providing assistance and prompt guidance to correct driving behavior, a genuine reduction in the risk of human-induced traffic accidents can be achieved, which in turn ensures the general public’s safety and raises the quality of public bus services.